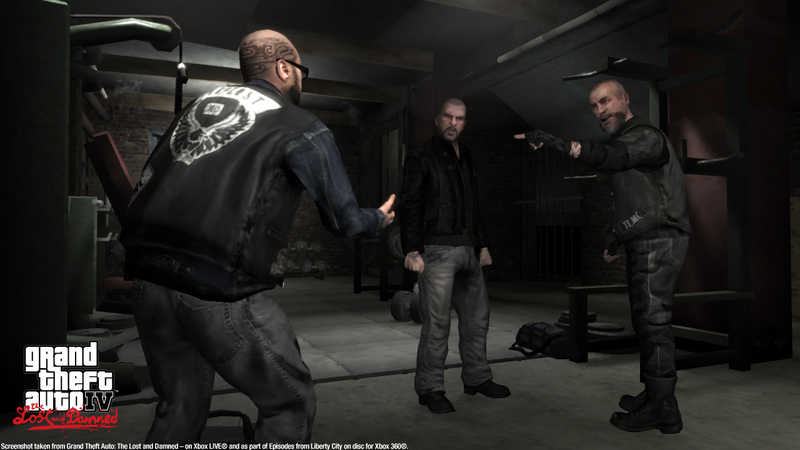 TLAD 65. . HD Wallpaper and background images in the Grand Theft Auto IV The lost And Damned club tagged: photo. This Grand Theft Auto IV The lost And Damned photo might contain setelan jas untuk bekerja, setelan bisnis, tanda, poster, teks, papan tulis, baret hijau, pasukan khusus, tentara elit, green baret, and prajurit elit. Grand Theft Auto IV The lost And Damned.